Supreme Court of India today admitted an appeal [SLP (C) No; 12824/2012] filed by Gagan Sethi, of the Centre for Social Justice Ahmedabad, against the Judgment of Gujarat High Court in SCA No. 14664 of 2008 seeking further compensation & rehabilitation of the victims of the 2002 riots in Gujarat. A bench comprising of Justice Anil R Dave & Justice Kurien Joseph, admitted the Appeal after hearing Mr Sanjay Hegde Senior Advocate for the petitioner & Mr Tushar Mehta Additional Solicitor General for the Union of India. Mr Mehta urged the court to dispose off the appeal, given the passage of time and contended that no compassionate appointments could now be made for children of the victims. Mr Hegde submitted that the High Court judgment was not in terms of the Supreme Court's judgment of 2004 and that there was continuing need for further schemes of relief. He urged the court to consider greater relief measures to the Gujarat Riot victims on the lines of what the court ordered for the victims of Muzzafarpur. This Appeal is arising out of a Judgment of High Court of Gujarat in a PIL which was filed under Article 226 of the Constitution of India by the Appellant for ensuring that the victims of the unfortunate Communal Riots of 2002 in Gujarat State are made available the additional relief and rehabilitation package announced by the Government of India, through the Ministry of Home Affairs. 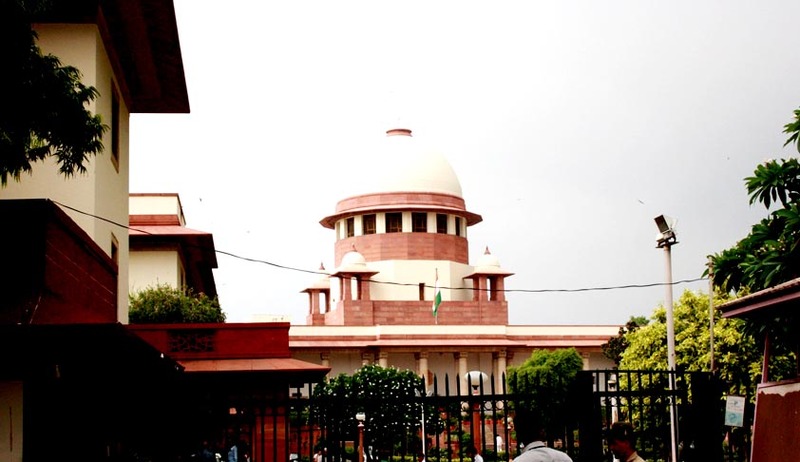 Appellant was a Member of the Special Monitoring Committee set up by the National Human Rights Commission, New Delhi, who heads a Non-Governmental Organization - Centre for Social Justice in Ahmedabad. The High Court disposed the Petition holding that ‘as the State Government has disbursed the additional ex-gratia amount received from the Central Government to the identified beneficiaries of the 2002, Gujarat Communal Riots, in terms of the relief and rehabilitation policy of the Government of India, it would not be permissible to direct the State Government to accept subsequent claims of the persons whose name never existed on the State list of riot victims. The court admitted the appeal and placed it for a full hearing on a future date.